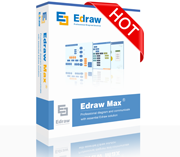 Edraw max contains all symbols and templates UML DIAGRAM MAKER has. 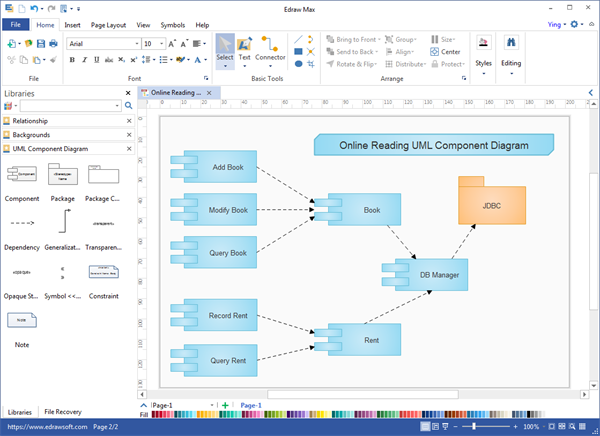 It's an all-in-one diagram software supporting more than 280 types of diagrams. Electrical Schematics, P&ID, Fashion Design, and more. 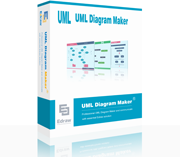 Free download UML diagram maker. Our UML Diagram Maker provides symbols and easy tools to help sketch out UML diagrams with presentation-quality. Here is the start page interface.